“Wilhelmina has a hundred identities. 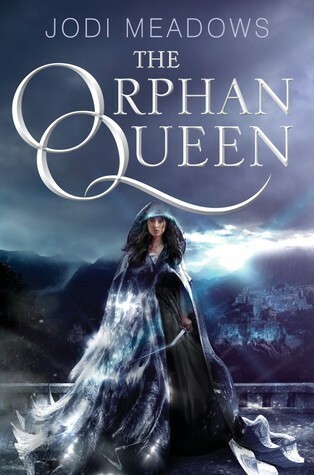 The Orphan Queen by Jodi Meadows is the first book in her Orphan Queen Duology. It follows our main protagonist Wilhelmina, a princess who’s kingdom was taken away from her many years before, leaving her and the other children of nobility without parents and a kingdom to live in. Now she and the other children, now grown up must do whatever they can to resurrect their kingdom and enact war on the King who took everything away from them. I was at awe with Meadows’ writing style. I found that it fit perfectly with the themes of the book and the era. Her writing style helped develop a world that never felt confusing or jam packed with useless information like a lot of other books. She created a very unique magic system with the wraith, and I just wish there was a little more of an explanation for why/how wraith occurs. Wilhelmina as the main protagonist was perfect. She was everything anyone could ever want in a heroine and future queen. She is ambitious, tough, strong willed, and empathetic. Right from the beginning you can tell how much she cared for her fellow Ospreys well beings and you just knew that she would do everything she could to protect them. Although Wil was such a great character, my favorite would have to be Black Knife. Maybe I’m just being biased in the sense that I wish I was the one he was saving and falling for. But he is humorous, strong, and extremely lovable. I totally ship him and Wilhelmina hard. They’re relationship is cute and complex all at the same time. I can only say good things about The Orphan Queen by Jodi Meadows! I loved the world, the plot, the characters and the ending. Which I must say was treacherous. Seriously. Read it and you will know what I’m talking about. Stay tuned for future reviews coming your way! 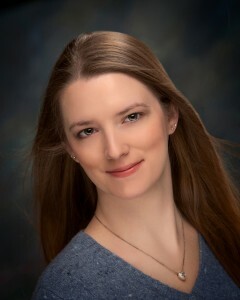 This entry was posted in Menu and tagged Action & Adventure, Fantasy, Jodi Meadows, Katherine Tegen Books, Review, Romance, Young Adult. Bookmark the permalink.